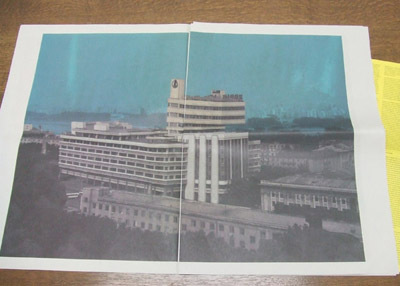 Seung Woo Back's new book is now on sale! From the limited copies, some limited numbers are now also available at FOIL! 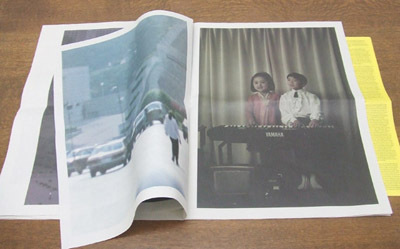 taken like sneak shot (this series can be also viewed in Back's first photo book REAL WORLD). 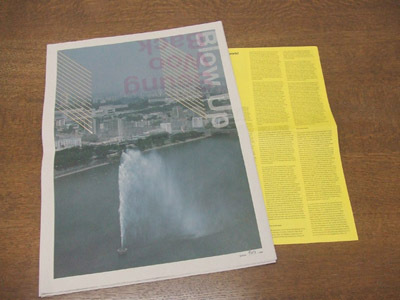 this tabloid photo book powerfully shows this Korean artist's concentrated works! 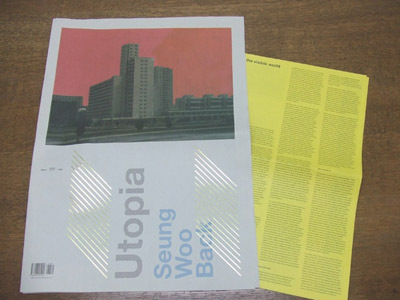 Seung Woo Back Tabloid-type Photo Book "Utopia / Blow-Up"
*Please contact FOIL for the availability, this is limited-edition book. And by which way to fold, you can have 2 version of the cover!